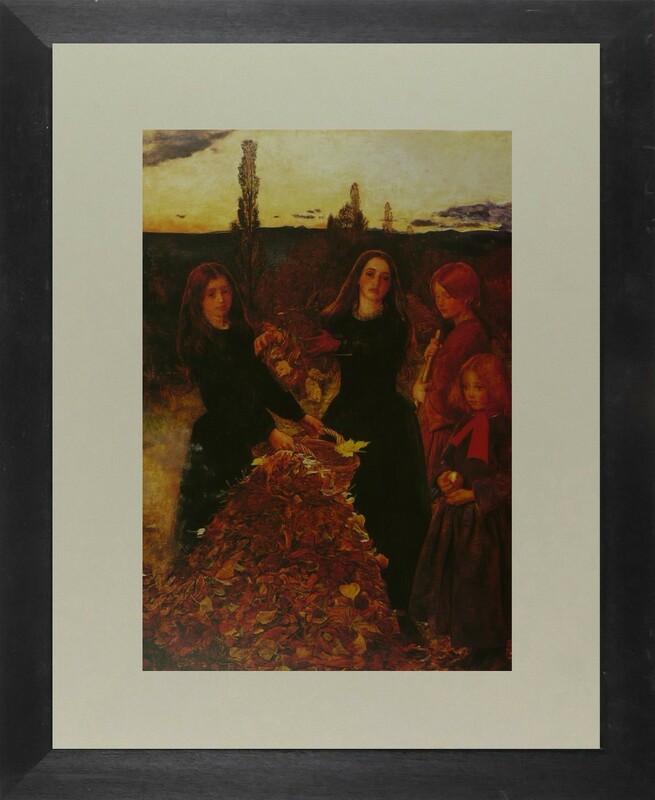 Sir John Everett Millais, 1st Baronet, PRA was an English painter and illustrator who was one of the founders of the Pre-Raphaelite Brotherhood. A child prodigy, at the age of eleven Millais became the youngest student to enter the Royal Academy Schools. 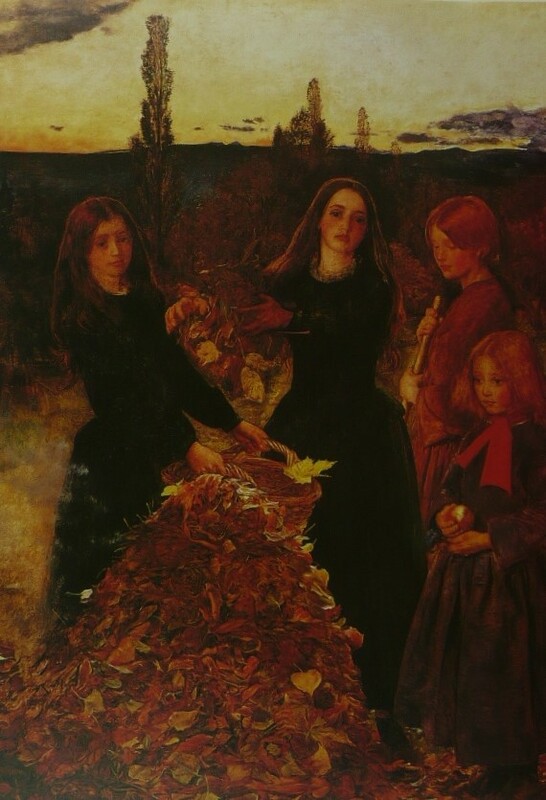 The Pre-Raphaelite Brotherhood was founded at his family home. Millais became the most famous exponent of the style, his painting Christ in the House of His Parents generating considerable controversy. By the mid-1850s Millais was moving away from the Pre-Raphaelite style and developing a new and powerful form of realism in his art. His later works were enormously successful, making Millais one of the wealthiest artists of his day.